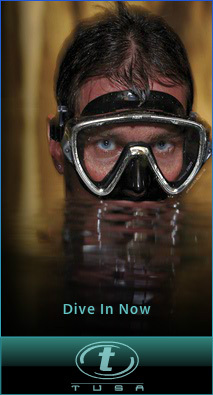 Scuba diving courses are presented both during the week and over weekends. Courses are presented in Pretoria and Sodwana Bay. Refresher courses are also available. Qualifying dives are normally done at the coast at Sodwana bay, Aliwal shoal or Southern Mozambique, but we offer the option to dive and qualify in fresh water in the Gauteng area. We operate from Emoyeni Dive retreat which we developed in Sodwana bay to provide accommodation for our guests and scuba divers. Twobar has an official dive concession in Sodwana bay with its own dive charter boats and full training and dive facilities.